A clinical supervisor helps developing practitioners learn from experience and progress in expertise by meeting together regularly, discussing casework, answering questions, providing guidance, education and support. The purpose is to assist developing clinicians in the advancement of their practice competencies, ethical sensitivities and professional identity. It is an imperative part of the learning process and the development of competent mental health practitioners. 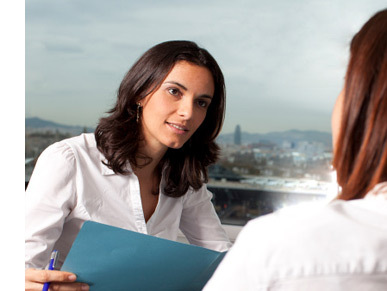 Experienced clinical supervisors in the fields of counseling and social work are ready to help you achieve your professional and practice goals. If you are interested in discussing a plan of supervision please contact us.